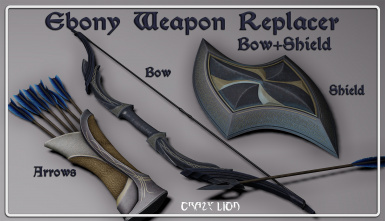 These are esp replacers to make crazylion s standalone weapon sets added into the game leveled lists with CCOR compatibility and a version with Summermyst enchantments as well and both versions following the TrueWeapons stats and progression from kryptopyr's Weapon and Armor Fixes Remade. I do not hold the rights to share or permit others to use the texture bundled in this mod that are created by redtox and has been allowed to be here with his permission, you must ask him for permission if you want to use them for your mod. -Fixed a few errors in level lists. -Renamed all EDIDs for better readability. 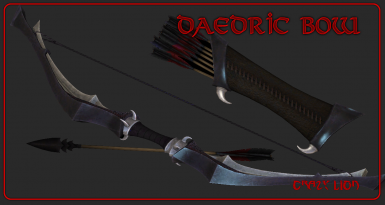 -added Breakdown recipes for Daedric weapons too. 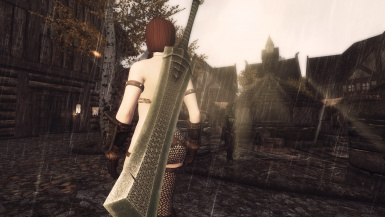 -Fixed stats towards WAFR TrueWeapons changes including prices, arrow speed and gravity, keywords for compatibility with other mods and etc. -Recipes made compatible with CCOR toggles and added Breakdown recipes at the Smelter with PRUFEI(Protection for Recipes Using Favorited and Equipped Items) conditions. 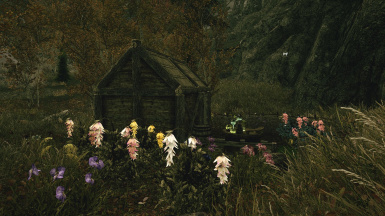 I found crazylion's creations when a r/skyrimmods staff mentioned him. 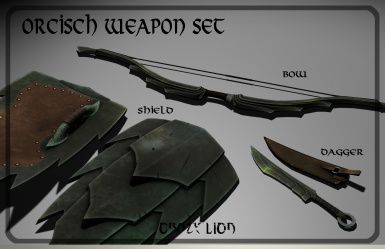 I quickly fell in love with these new bit lore-friendly but maybe not as realistic(to others, cuz im not at expert at this and I'm really not a realistic/lore-warrior but i see something that looks good or tastes good, I nomnom on it) weapons and so I wanted it to see in my game but I really wanted variety than just replacers because it is very hard to choose so why not have both vanilla and these new weapons? So I asked crazylion for permission and he gave it to me. 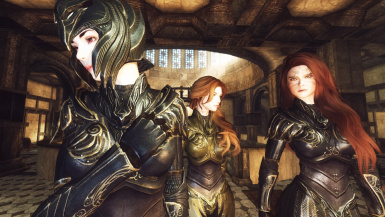 Always big thanks to these mod authors who permit me to patch their works. 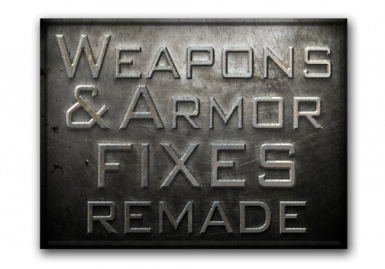 This is an esp replacer(s) for crazylion's standalone weapon sets making their stats follow the TrueWeapons progression and stats from Weapon and Armor Fixes Remade TrueWeapons version. 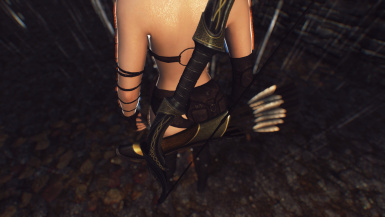 They will now be found being used by bandits, dremoras, in weapon shops and with enchantments from vanilla and Summermyst if you choose that option. 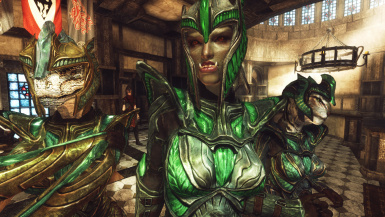 Using all options with Summermyst will add a total of 4,005 enchanted weapons and shields to the leveled lists not including their unenchanted equivalents. They have complete compatibility with Complete Crafting Overhaul Remade's crafting toggles and also adds Breakdown Recipes at the Smelter. For a fuller list of features, check the Changes tab. 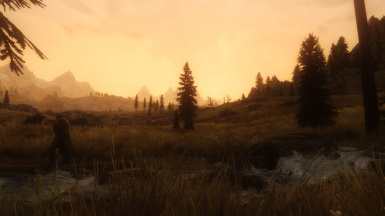 v3 is out: I jumped to v3 to match Summermyst's current version, Sorry for taking too long, I had the v2 update ready but was lazy to merge them and organize them back into the fomod installer. Please see the changelog for more info. NOTE: You don't have to install all 3, I have provided options for you to use only 1 or 2 or all 3 standalone weapon sets separately. Make sure you have all the required mods of your choice. Re-run your BASHED/SMASHED patch is *required if you use the Summermyst version because I did not carry the Summermyst edits on the LvlLists because I found at least 3 or 5 inconsistencies in Summermyst, like an Enchanted Ebony Dagger in the Enchanted Ebony Bow Leveled List and things alike in the other leveled list, this may be corrected in the future by EnaiSiaion so I did not include/fix them. 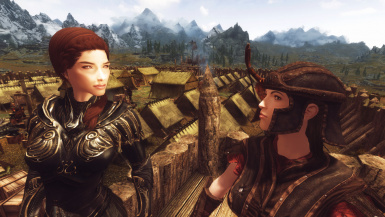 I do not hold the rights to share or permit others to use the contents of this mod which has been allowed to be here with permission, you must ask the original mod authors for permission if you want to use them for your mod.